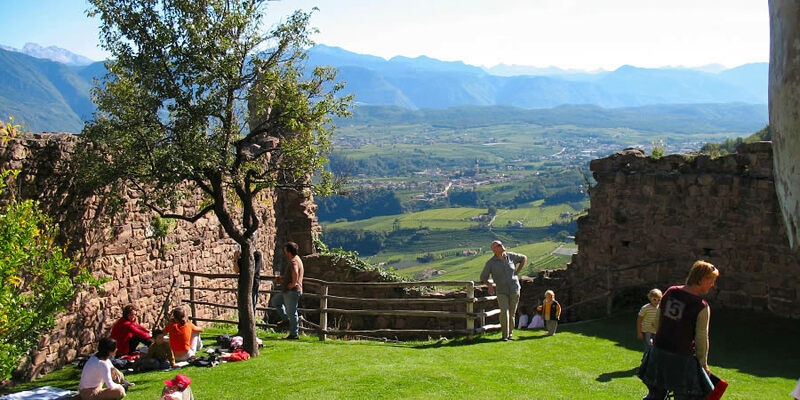 Fortresses, castles and noble residences determine the scenery around Eppan/Appiano. Many of the vineyards with lovely wine villages are found all around this area. 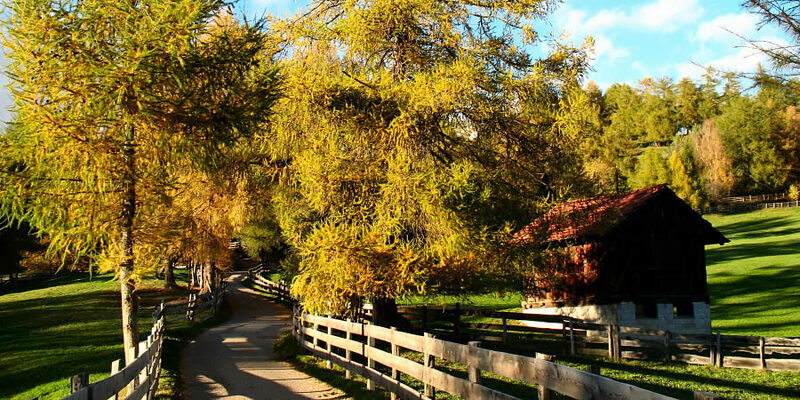 The village of Eppan/Appiano is the largest wine-growing area in South Tyrol. 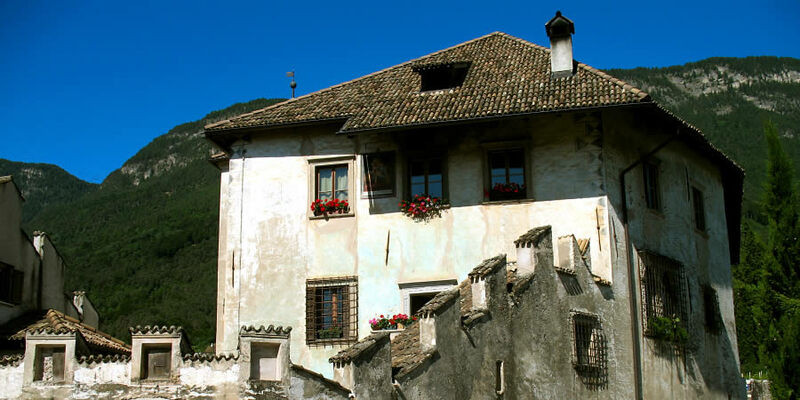 Everything reflects the gentle fragrance and the light of the south: the fascinating meditterranean and tyrolian scenery and the typical architecture, as well as the easy-going and happy Italian life style of its inhabitants combined with strong tradition - Eppan/Appiano the vine village. 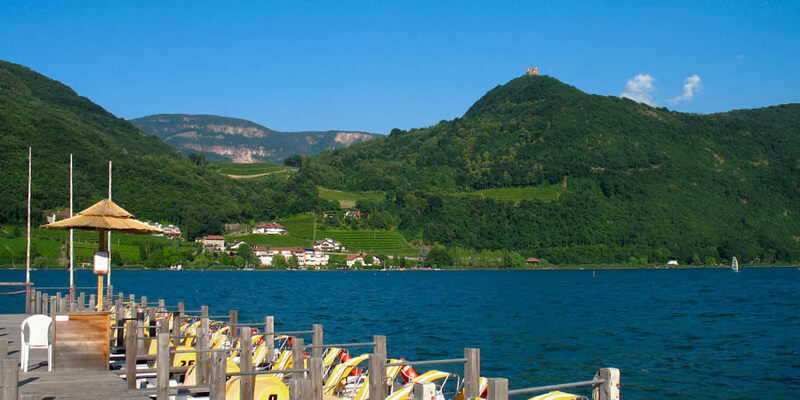 Eppan/Appiano has many very famous wine cellars. Well-known cellarers produce top wines which have international recognition. The main village is St. Michael. In Girlan and the picturesque St. Pauls you can visit wine cellars and enjoy some tastings of exquisite wines. 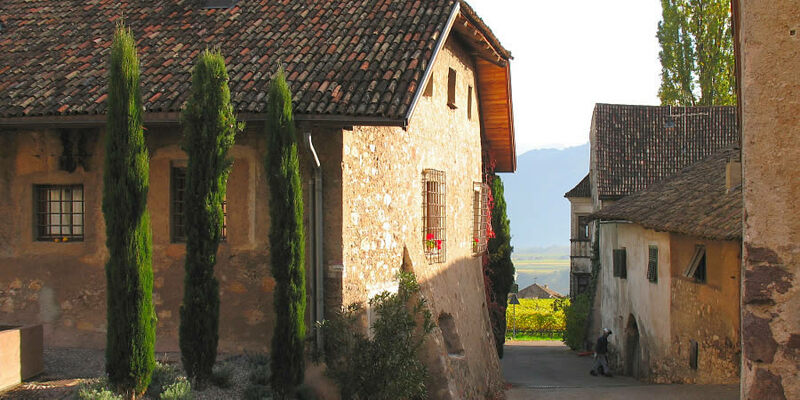 The typical wine villages reflect a long wine-growing tradition. Wineland is all around: there are 20 different types grown due to the mild climate and the ideal soil conditions. Exquisite wines are stored with care and later sold on national and international markets. The southern sun determines not only their aroma and fragrance but also the entire life of this unique area. 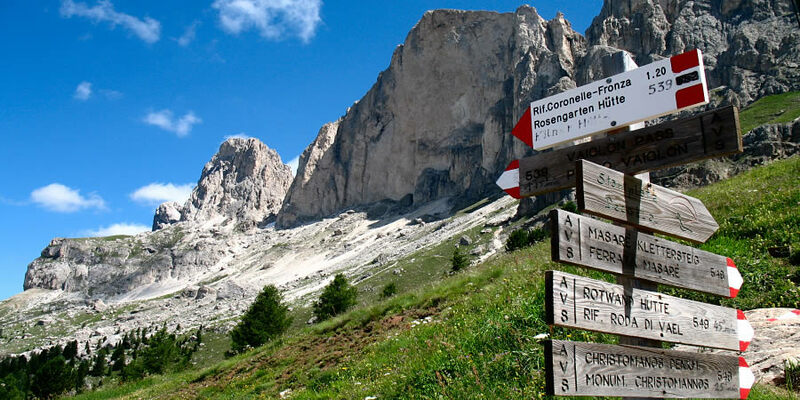 The iceman, the mummy Ötzi, can be visited at the museum of archaeology of Bozen/Bolzano, the capital of South Tyrol. 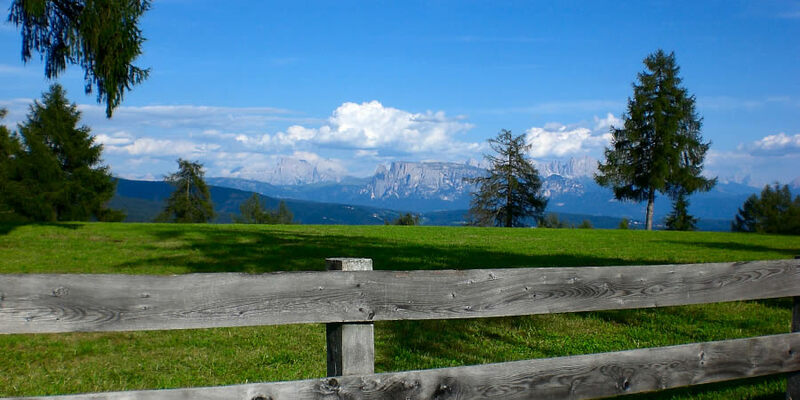 The region of South Tyrol is also famous for its enormous apple production and its histric market places in the cities of Bozen/Bolzano and Meran/Merano. 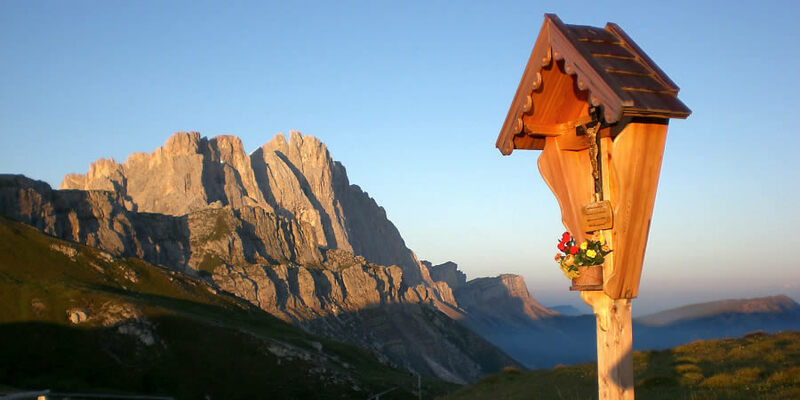 Cloused to our hotel is situated the famous MMM – Messner Mountain Museum which ist managed by the world famous mountain hiker Reinhold Messner who is a native South Tyrolian. 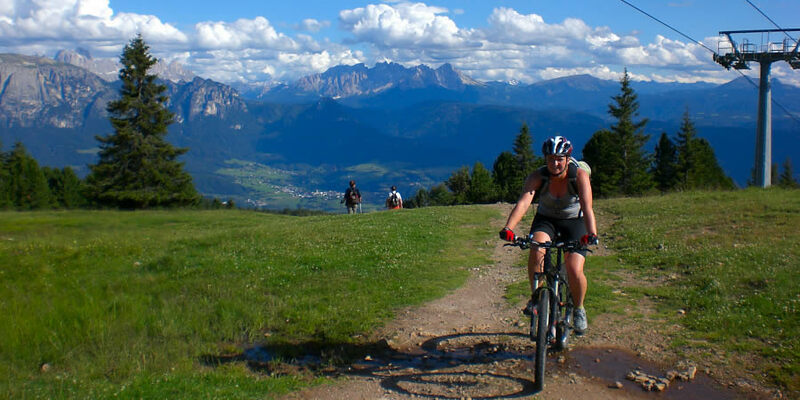 Enjoy the day in his very interesting museum - South Tirol: holiday for the whole family.